A brand newly refurbished first floor apartment located just moments from Tulse Hill Rail Station which provides access to Central London via Blackfriars and London Bridge. The property comprises of one double bedroom, modern bathroom and modern fitted kitchen with brand new carpets in the bedroom and wood floors in the living areas. The complex is well maintained throughout with wonderful communal gardens and an on-site grounds keeper. Off street parking is offered on a first come, first served basis. 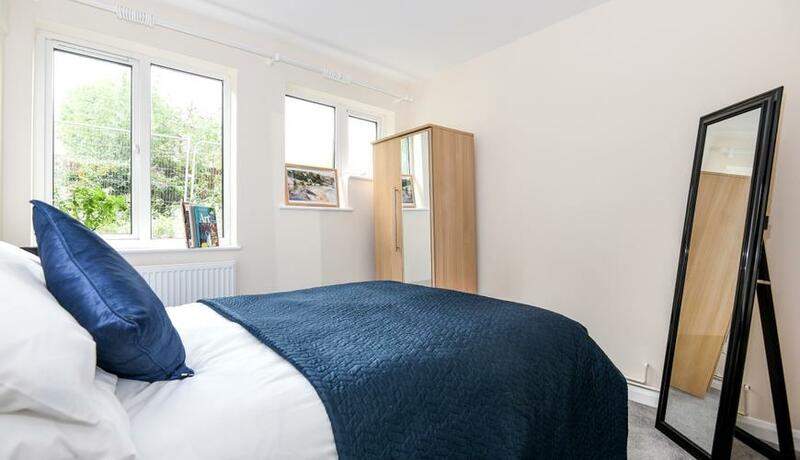 The accommodation is perfectly located for all local amenities, including the supermarkets for your every day grocery needs on West Norwood High Street. There are a number of direct bus routes to the popular Brixton which will have you at the doorstep of the Victoria Underground Station in approximately 25 minutes.